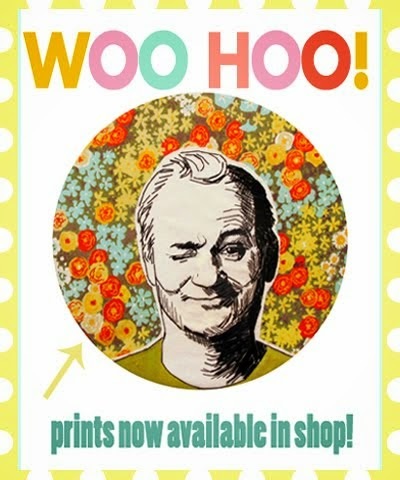 In love with this! Do you sell them? 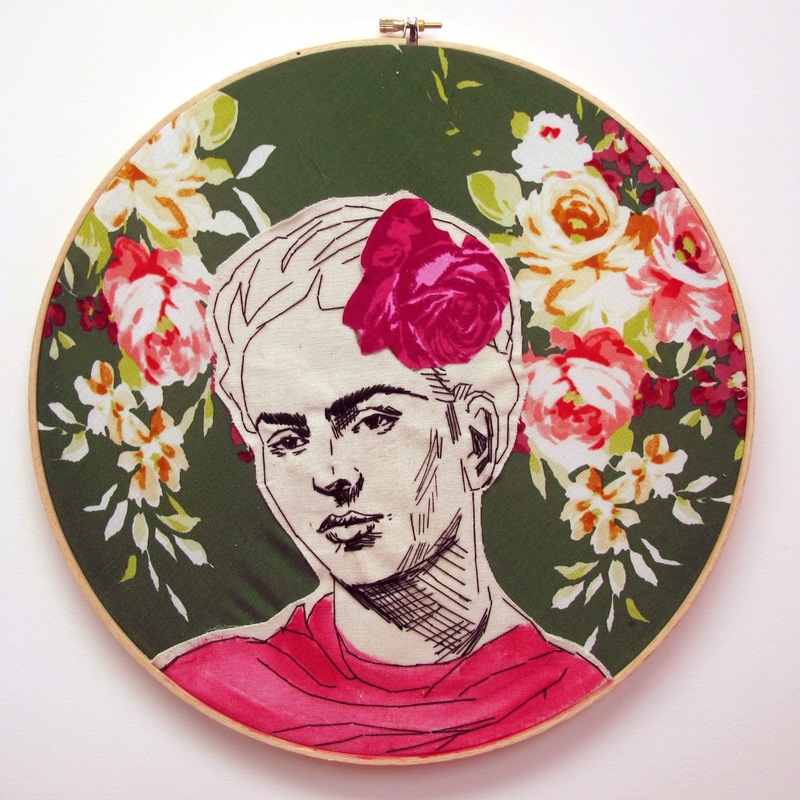 I love Frida, is this for sale? It's fantastic. Loving your project also. i love the colour and fabric you chose for this, but i have to say! i'm kind of sad you omitted her facial hair.